The campsite has nice, large pitches for caravans or tents with 16 amps of electricity at all places and water supplies at a short distance. 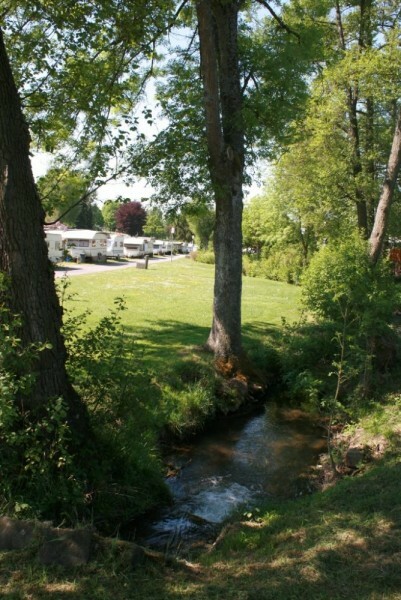 The campsite has sufficient and clean sanitary facilities that meet all current requirements. 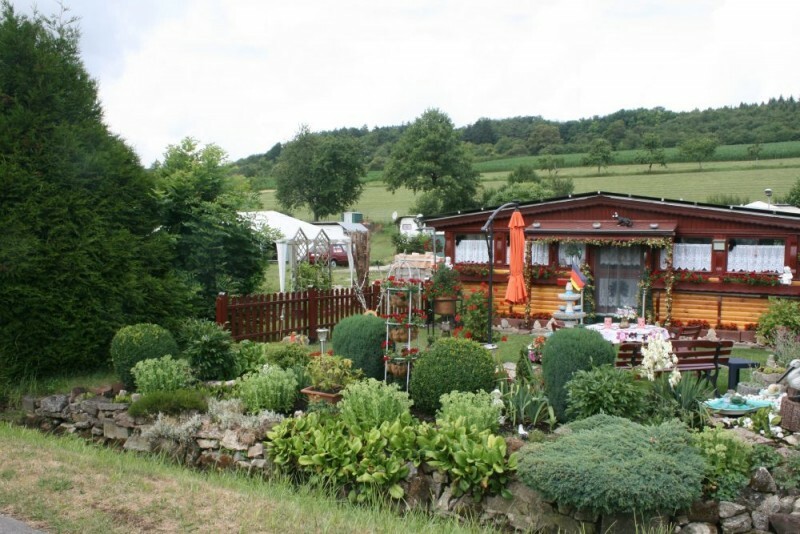 Guests with motorhomes can stay just outside the campsite or at the pitches on the campsite. 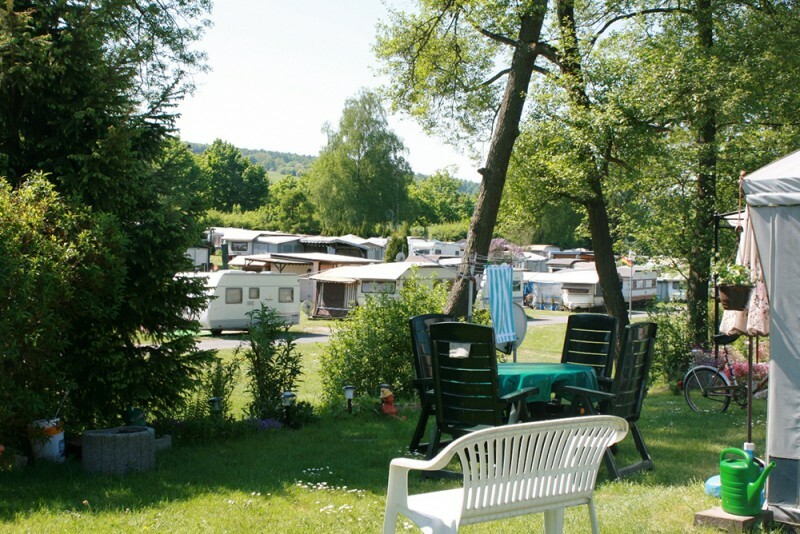 The pitches outside the campsite are supplied with electricity and the camper guests at these places can make use of all the facilities of the campsite. Right next to the campsite is the municipal swimming pool which is freely accessible to our tourist campers, the campsite has a bar with terrace and playground.